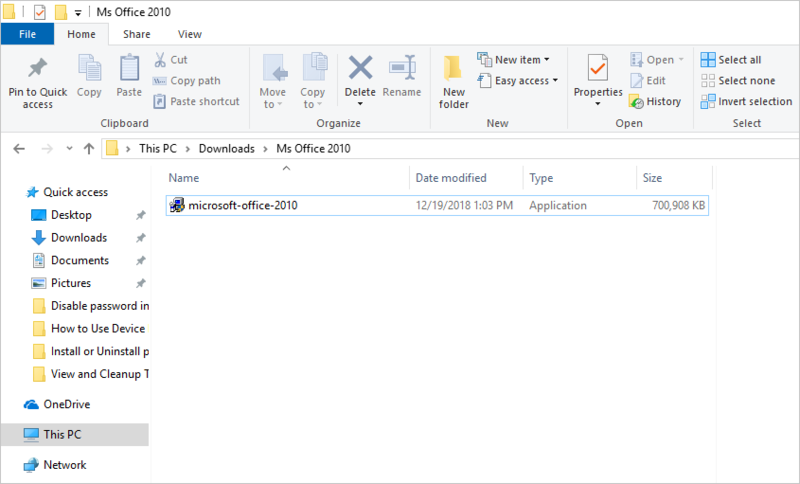 Home » Tech Tips » Windows 10 » How to Install or Uninstall Programs in Windows 10? How to Install or Uninstall Programs in Windows 10? Installing new programs to facilitate the accomplishment of various tasks in Windows 10 is not something that users do frequently. Also if some applications are not working correctly or you no longer need them, it is always healthy to uninstall them from your computer. Windows 10 provides various methods through which users can add or remove programs to or from their computer system. Below are the ways through which you can install or uninstall programs in Windows 10. There are so many programs that you can install in your Windows 10 PC to help you perform a given task. These applications come from different providers, but the installation process is generally the same. To install a program you need to have the installation file in a disk, flash drive or downloaded and saved in your computer hard disk. 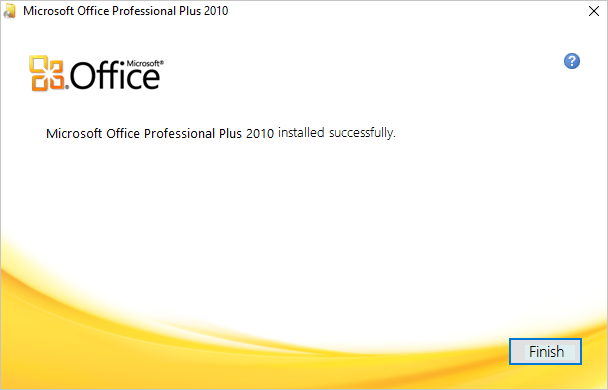 For instance, to install Microsoft Office, access the executable file and double-click on the file to start the installation. If asked whether to allow the program to make changes to the computer, click “Yes” to continue. 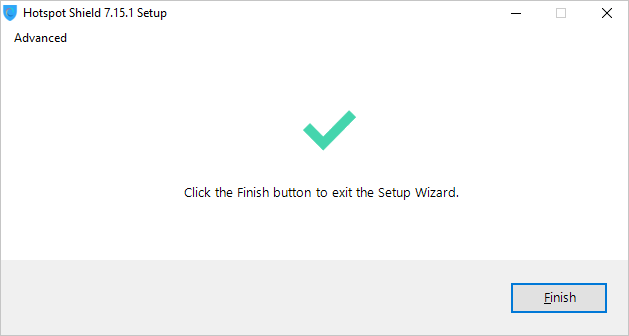 Allow Windows to extract the installation files and launch the installation wizard. 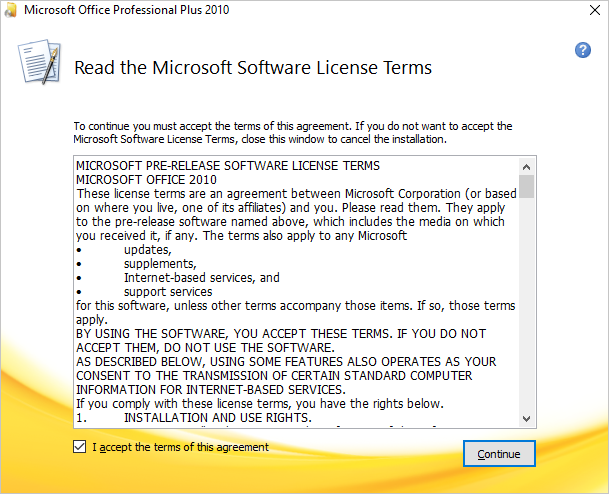 Read the “License Terms” and tick the “I accept the terms of this agreement” box, then click “Continue”. Click on “Install Now” button to start the installation process. Wait for the program to install. 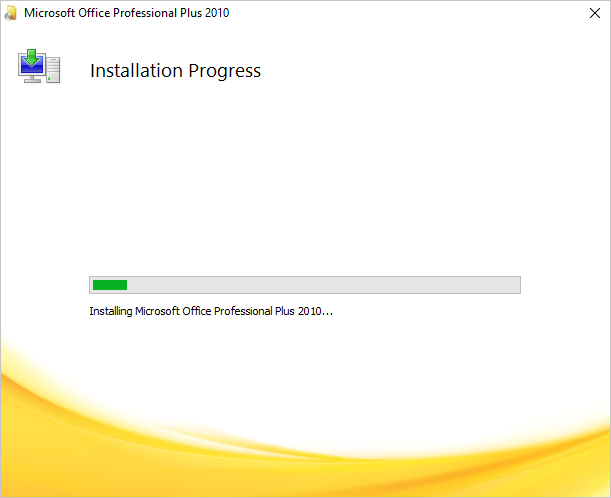 You can see the installation progress displayed with a bar that loads as the program installs. You will get a notification when the program has been successfully installed. Click “Finish” to complete the installation. Before you start installing a program, it is important to check whether your system features meets the system requirements for the particular version of the program. Installation process differs from one program to the other but in most cases, the procedure is plug and play. The installation process may take seconds to a few minutes depending on the size of the program, but installation can run in the background as you continue working on your PC. Open the Windows settings and then go “Apps” settings. Select “Apps and features” on the left-side pane and scroll down the page to find the program you want to install from the program list. Click on the program and then the “Uninstall” button. Click “Yes” to confirm the action – allow the program to make changes to the computer. The uninstallation wizard will open. Follow the plug and play instructions to continue with the process. Click “Finish” to complete the uninstalling the program. Search for “Control Panel” press the “Enter” key to open. 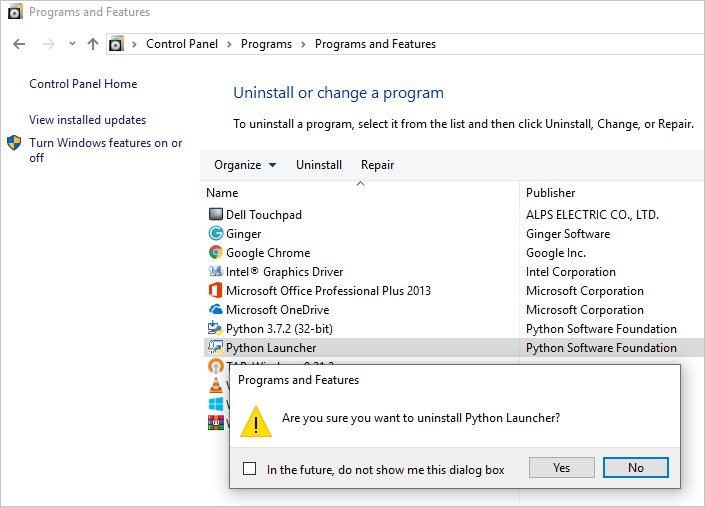 Navigate to “Uninstall a program” found under the programs category. This will open a list of programs installed in your PC. Choose the program you want to remove. Then click on the “Uninstall” option located at the top of the list. Select “Yes” when asked whether you really need to remove the program. The removal process will start and you can see the progress. Follow the instruction keenly to completely and safely remove the program. On Mac, the installation file will not be an executable .exe file. Mac installer file is a disk image file with .dmg extension. You can simply extract the file like a zip archive and use the application. However, some developers offer installer package which needs to be installed similar to Windows 10 programs. The uninstallation process is also simple on Mac. You can simply drag and drop the app to trash to delete it from your computer. Learn more on installing and uninstalling apps on Mac. 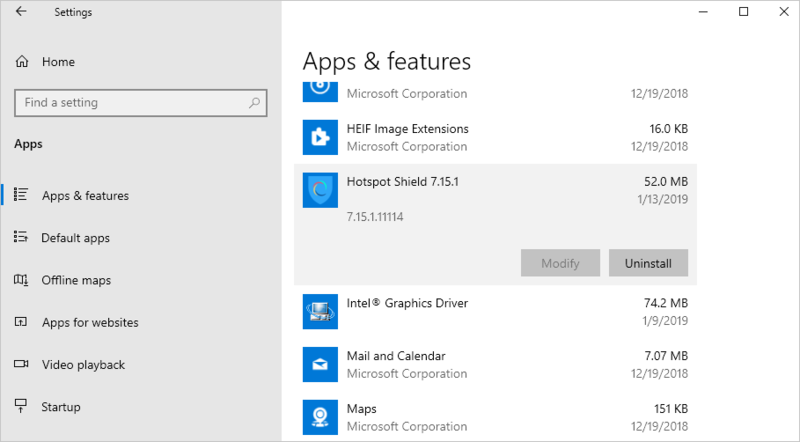 From time to time, you will need to install or uninstall programs in Windows 10. Luckily, the installation and uninstallation process is similar for almost all application, and you can follow the above simple steps to add or remove any program on your PC.